Showing results by author "Kate Friedman"
Never shy about pushing her only daughter to study harder, to dump her loser boyfriends, to move to 'less rapey' neighbourhoods, Kate's mum has given some truly hilarious but often sage advice over the years. It wasn't until Kate began sharing her mother's messages online that she realized quite how many people would find her mother as hysterical as she does. 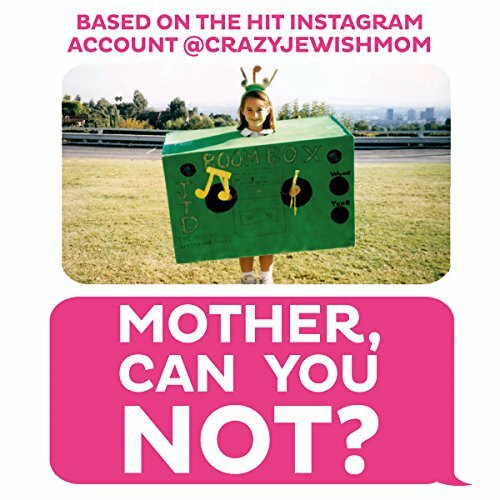 Over 700,000 people follow @CrazyJewishMom on Instagram, and this funny mother-daughter duo has been featured in media around the world.